Madeline Carroll at a DJ night hosted by Vanity Fair, L'Oreal Paris and Hailee Steinfeld in West Hollywood, California. Madeline Carroll as Juli in "Flipped." 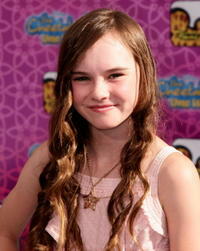 Madeline Carroll at the California premiere of "Flipped." Madeline Carroll at the screening of "Swing Vote." Madeline Carroll and Kevin Costner at the screening of "Swing Vote." 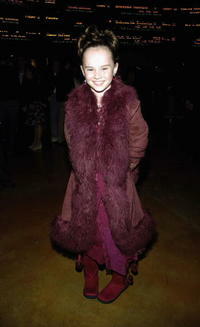 Madeline Carroll at the premiere of "The Cheetah Girls One World." Madeline Carroll and Sterling Beaumon at the opening of "The Simpsons." Madeline Carroll as Juli Baker in "Flipped." Madeline Carroll, Kelsey Grammer and Camille Grammer at the world premiere of "Swing Vote." Madeline Carroll in "Machine Gun Preacher." 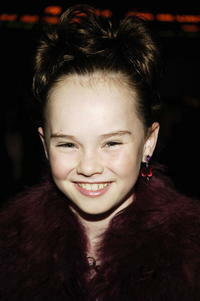 Madeline Carroll at the premiere of "Resident Evil: Extinction." Madeline Carroll and Kevin Costner at the world premiere of "Swing Vote." Madeline Carroll at the world premiere of "Swing Vote." 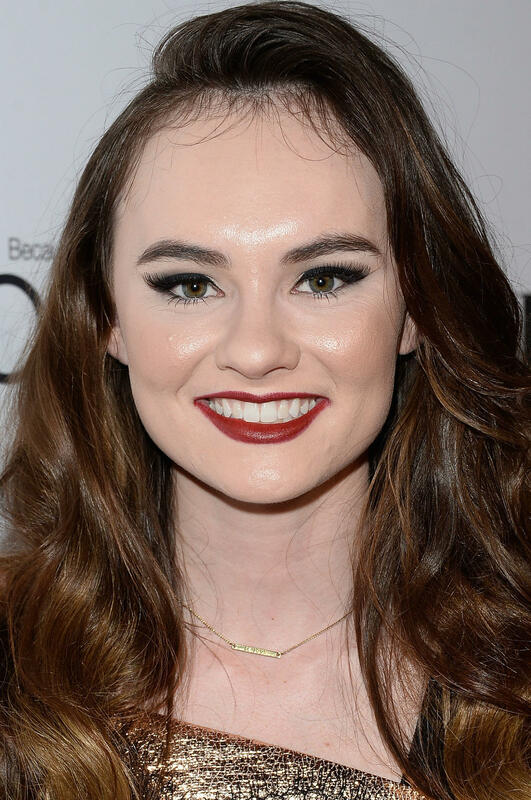 Madeline Carroll at the premiere of "When A Stranger Calls." George Lopez and Madeline Carroll at the world premiere of "Swing Vote." 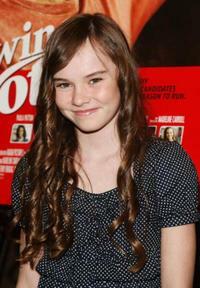 Madeline Carroll at the premiere of "Swing Vote." Madeline Carroll and Paula Patton at the world premiere of "Swing Vote." Arthur Young, Camilla Belle and Madeline Carroll at the premiere of "When A Stranger Calls." 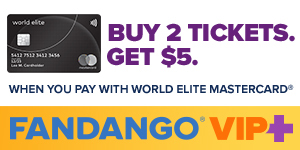 Madeline Carroll and Guest at the world premiere of "Wall-E."